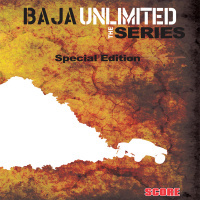 Preparation is a huge factor when racing in Baja. With so many unknowns, racers do everything they can to learn the course to the best of their abilities prior to the race. 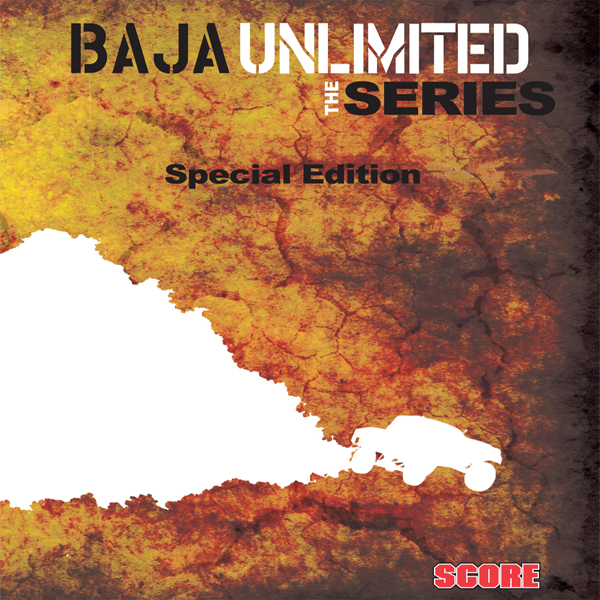 Race teams descend on the Baja Peninsula with GPS, support trucks and all types of tools to try to decipher the fastest route on the course. Though many teams do this, there are various ways to proceed and some teams bring their own brand of chaos to the preparatory run in the desert, like the Desert Assassins led by Cameron Steele. Others, like the Herbst team, have their own methods. The differences set these teams apart in pre-running as well as in the field of Baja racers.